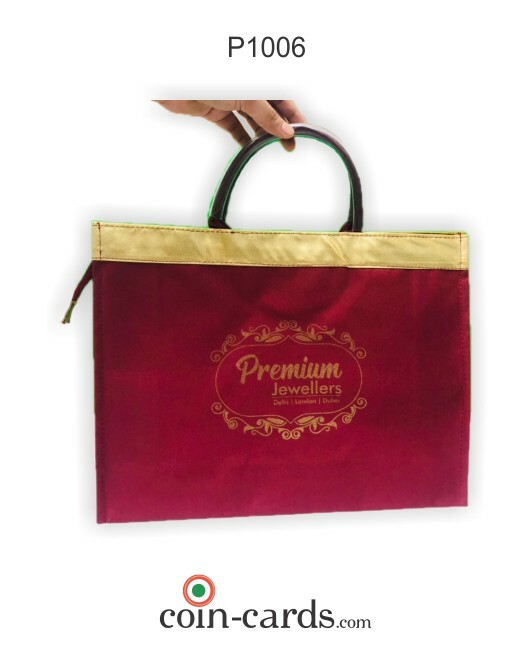 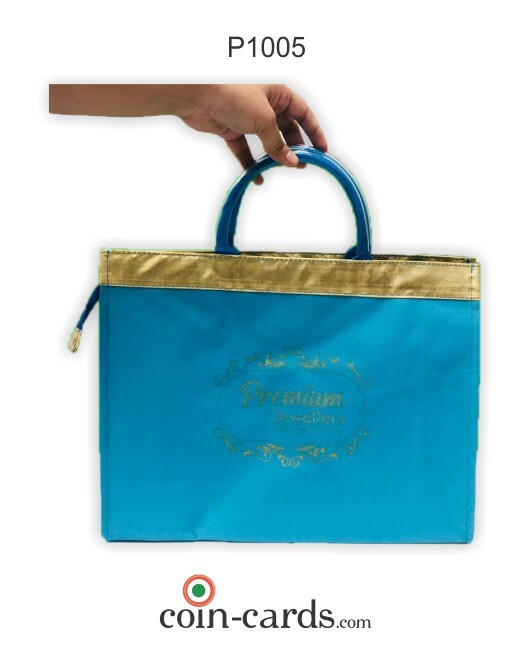 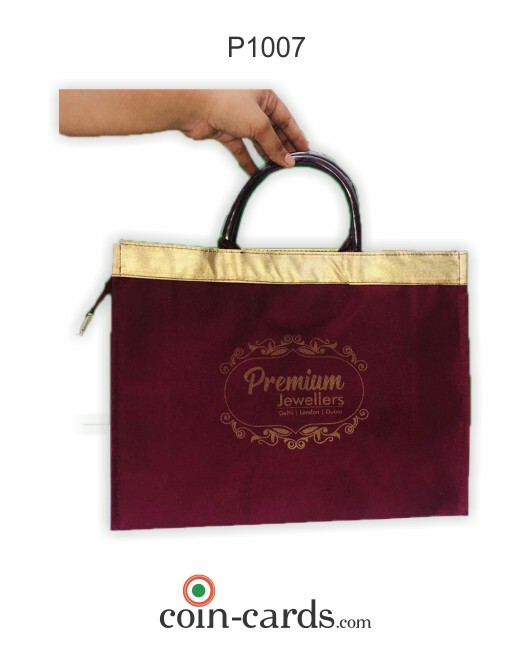 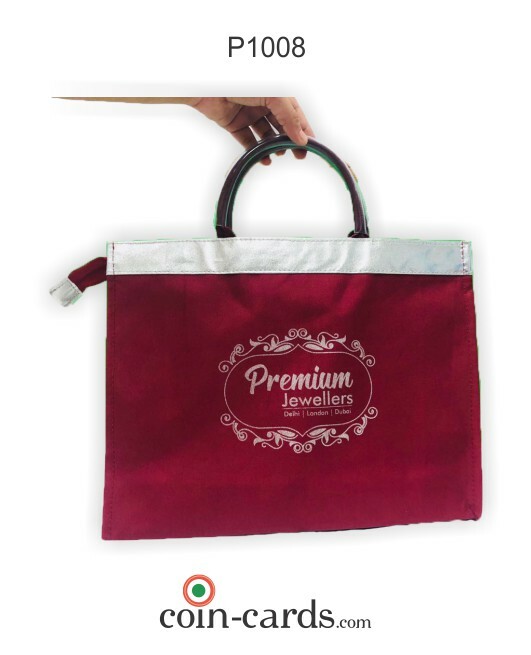 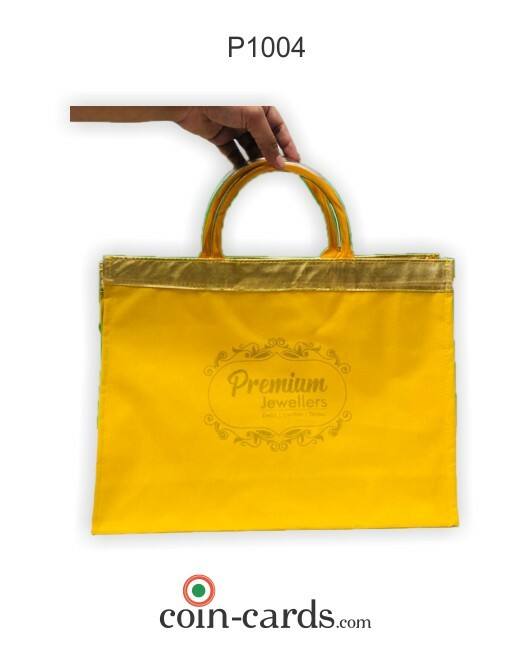 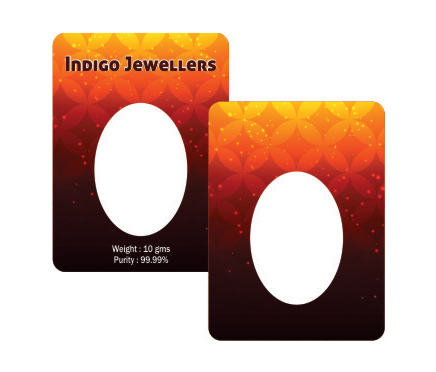 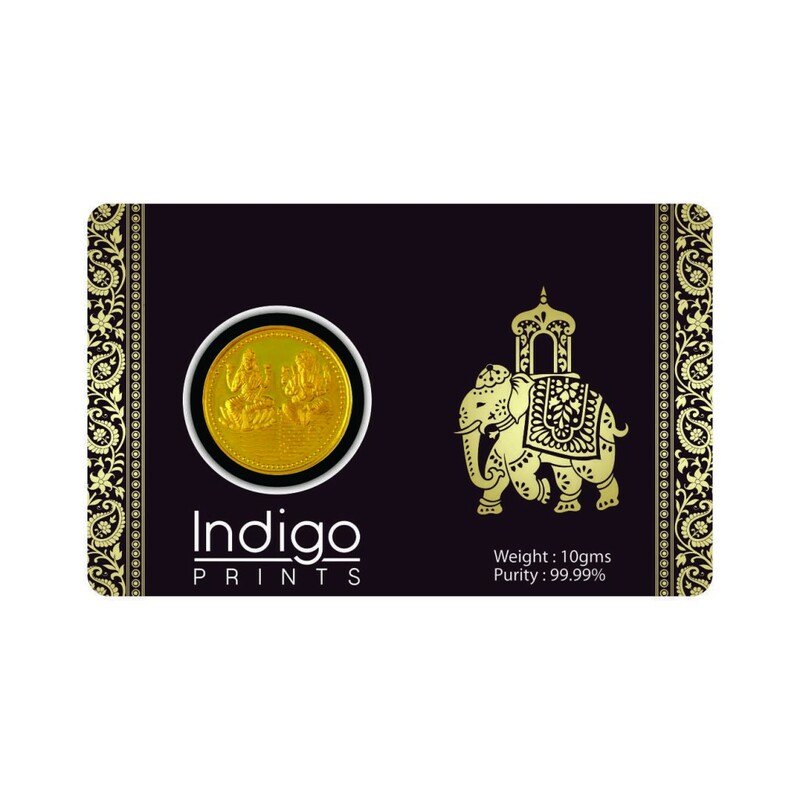 Indigo Prints Pvt Ltd offers advanced range of promotional products which are available in the form of coin packaging cards, Bar Packing cards , diamond and stone packing cards , plastic pocket calendar and exclusive shopping bags. 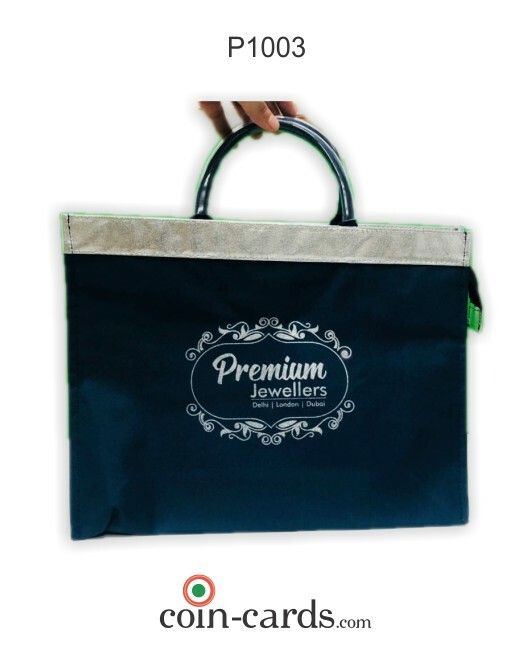 Our remarkable range of promotional products reflects the perfect blend of creativity of our highly experienced team of designers. 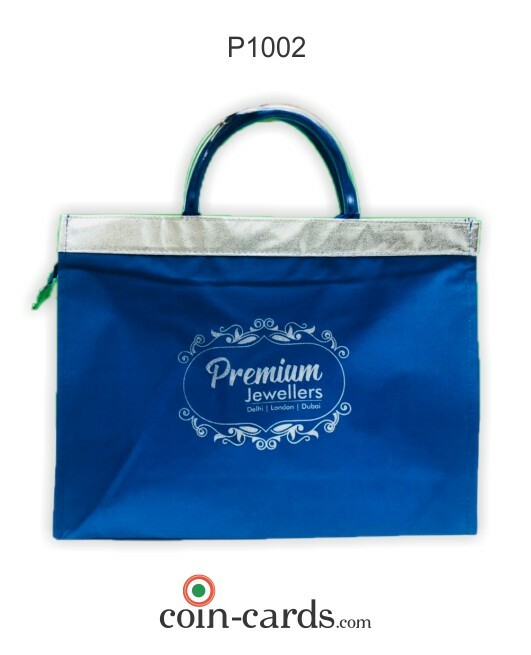 Offered promotional products represents your corporate identity and helps to impart brand awareness. 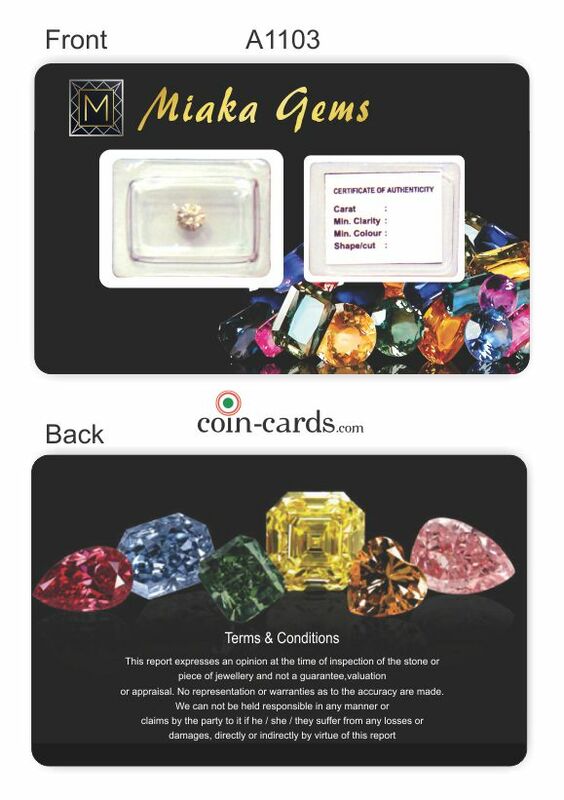 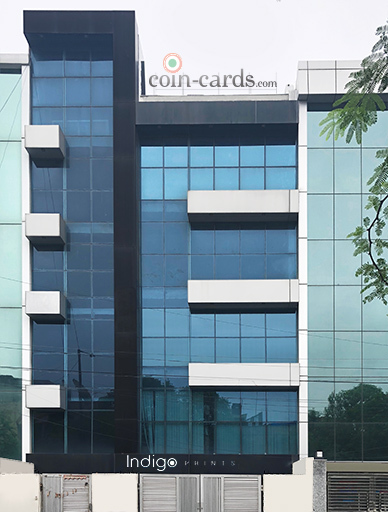 We hold specialization in designing and developing Coin Cards that are extensively used within banks and jewelry shops.Due to their attractive designs, glossy finish and vibrant colors our offered assortment..
We are well-versed in the domain and offering a broad range of Diamond Packaging card. 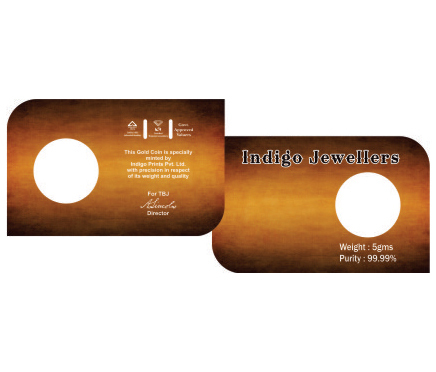 In the preparation of these, we use quality printed card that make these diamond packaging card highly attractive. 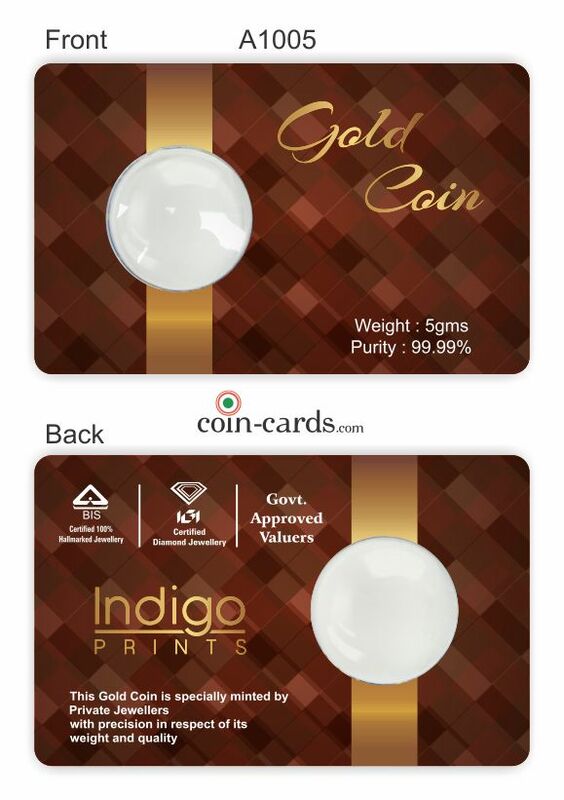 Tamper-proof coins card add an extra layer of protection to their attractive designs, glossy finish and vibrant colors. 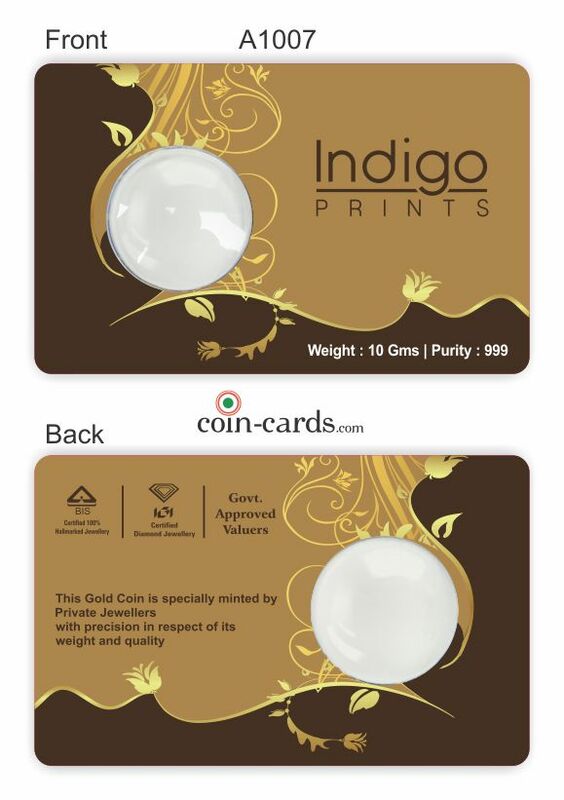 Owing to quality factors of our offered range of coin cards, we have gained orders from all over the country. 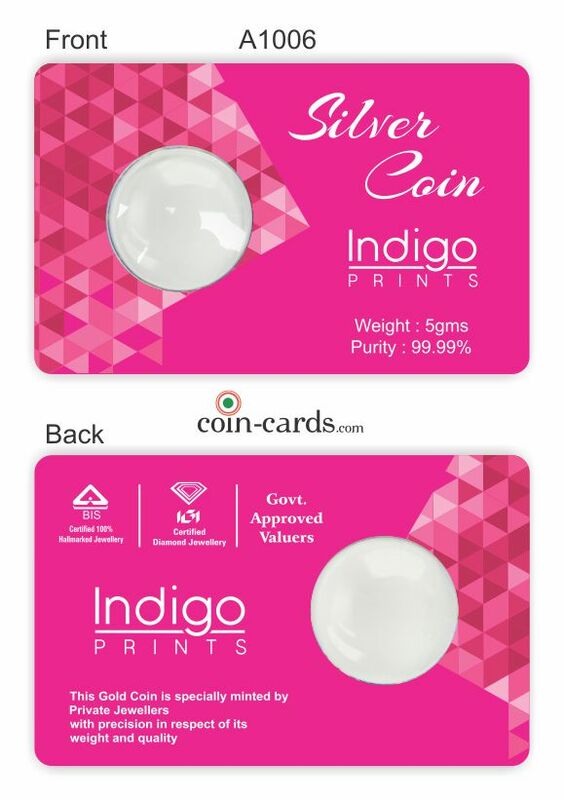 We have with us appealing range of Silver Coin Packaging card, designed and crafted with precision these cards can be availed by our clients in various colors and elegant designs. 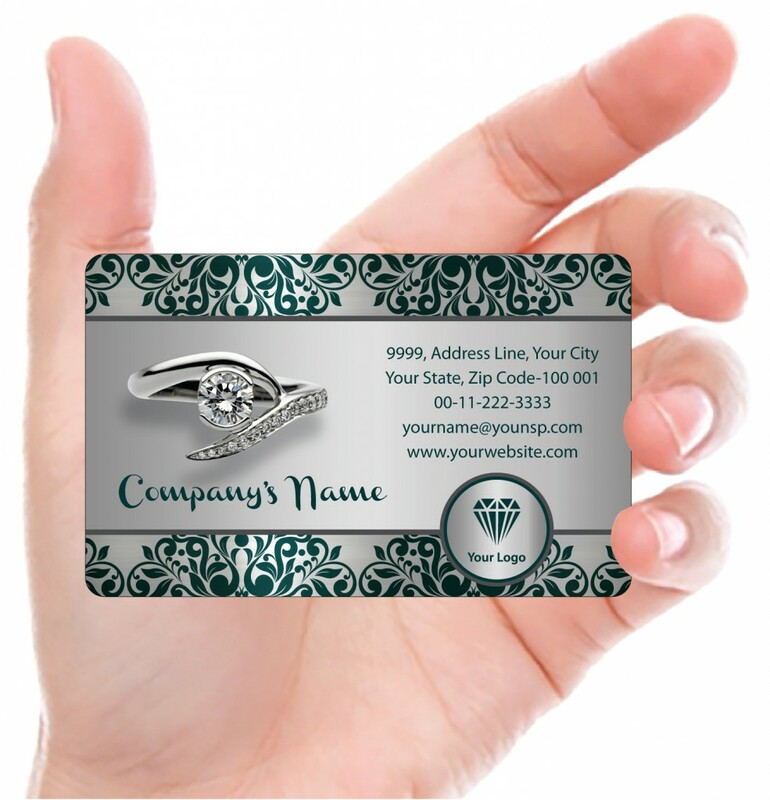 Coin card offers custom plastic membership cards which are great way to create an easy-to-carry ID or discount card for your group or store. 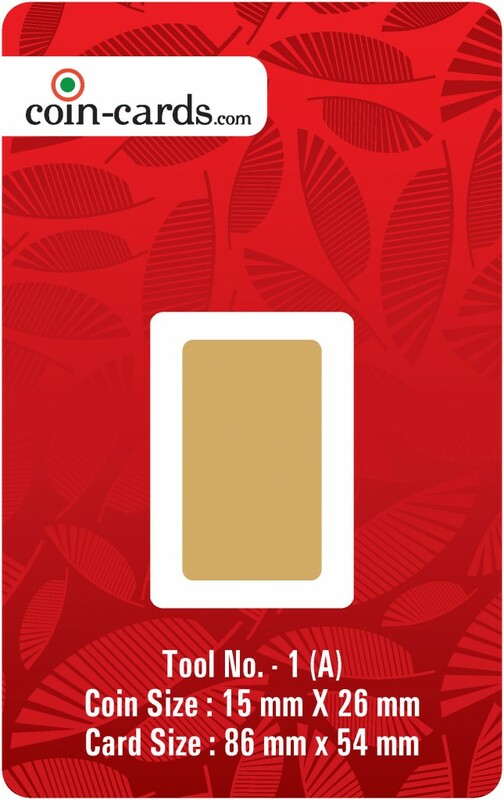 Now a days Everyone wants to feel like they’re part of the club . 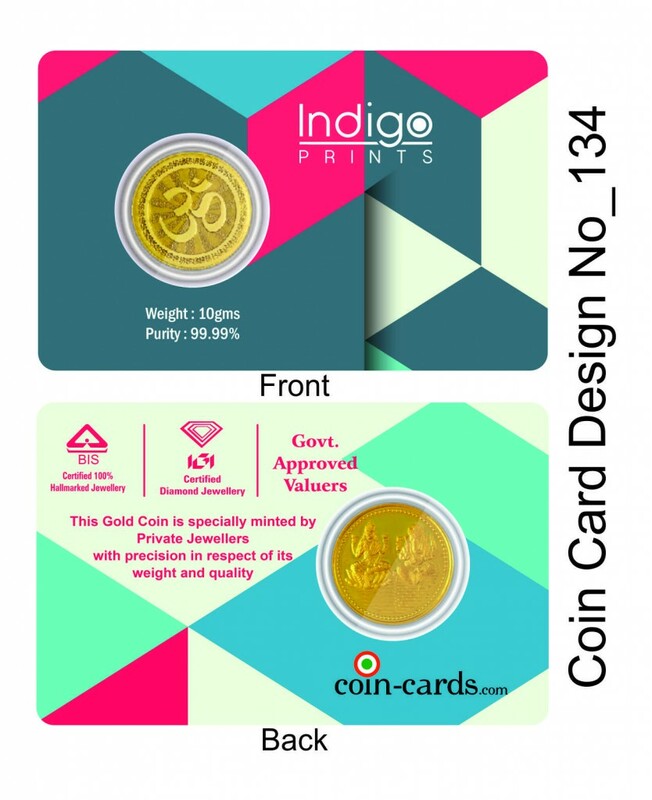 We offer our clients astounding collection of Special shape Coin Card. 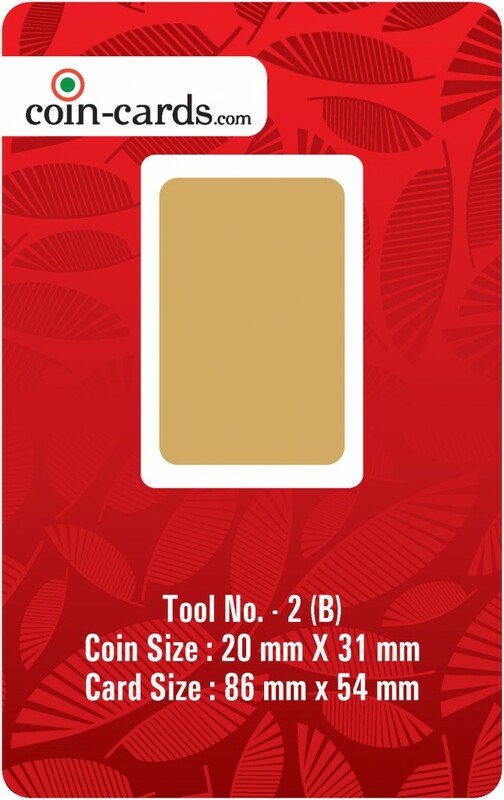 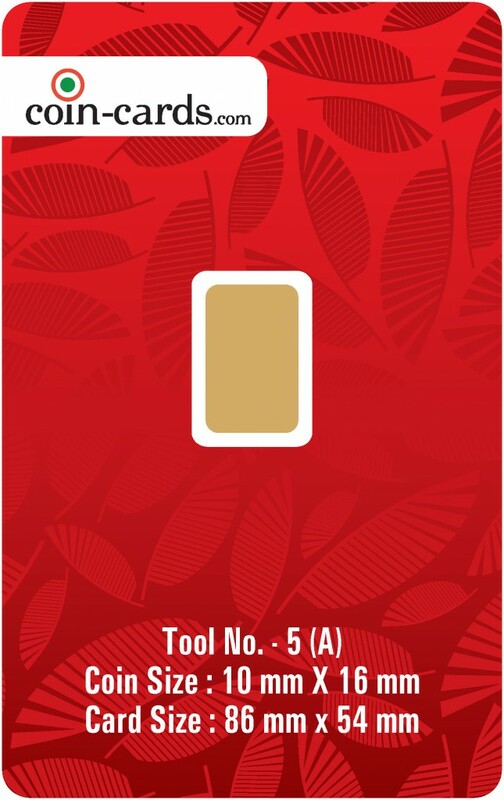 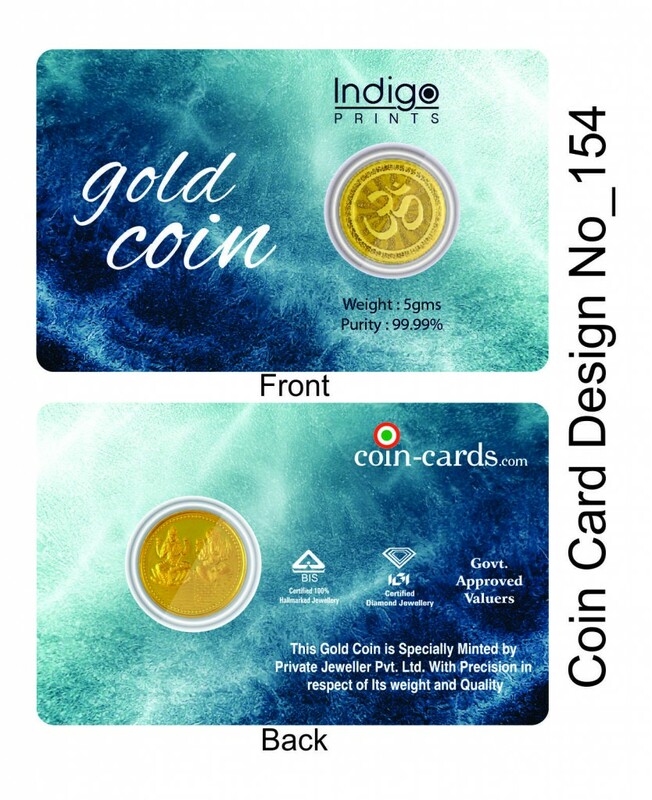 These Special shape coin card are available in different designs, intricate patterns and specifications to best suit the varied requirements of our valuable clients. 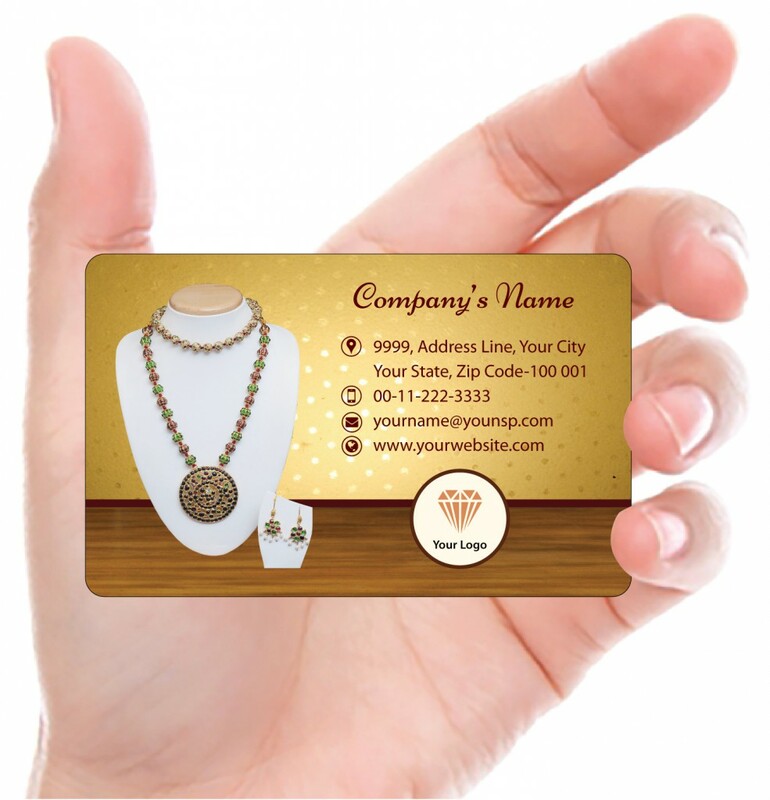 Business cards were used to keep people informed about your business. 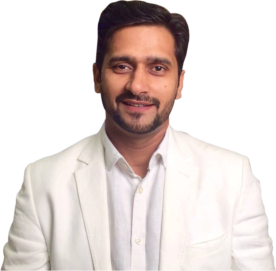 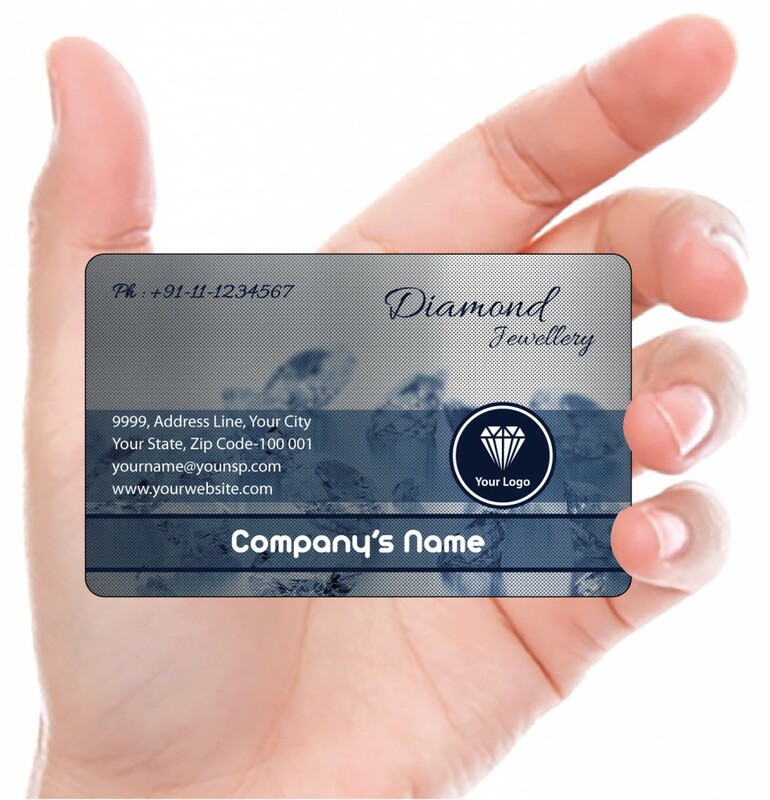 These days’ people attract more to appealing and innovative business cards. 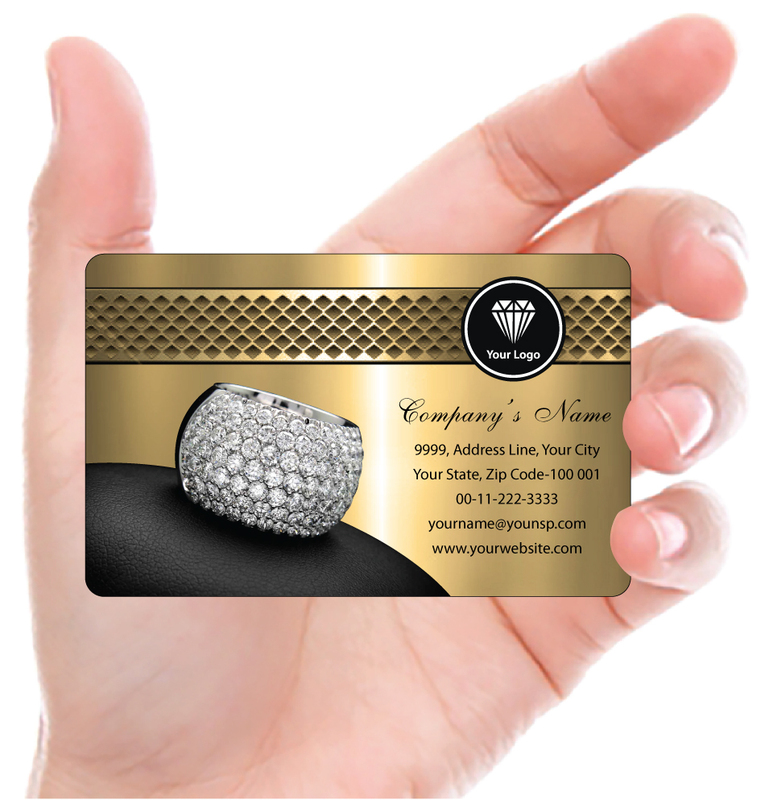 Hence, it’s important that your business card has an alluring and professional look. 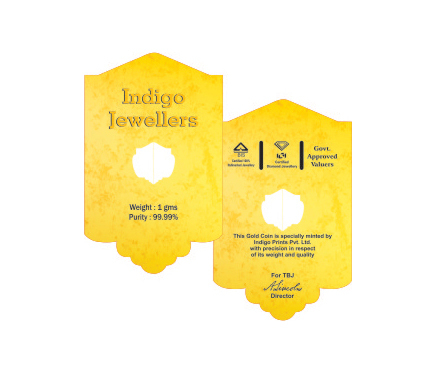 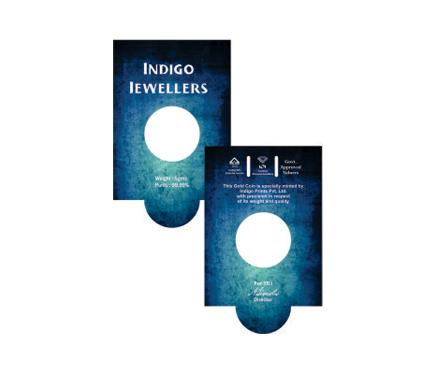 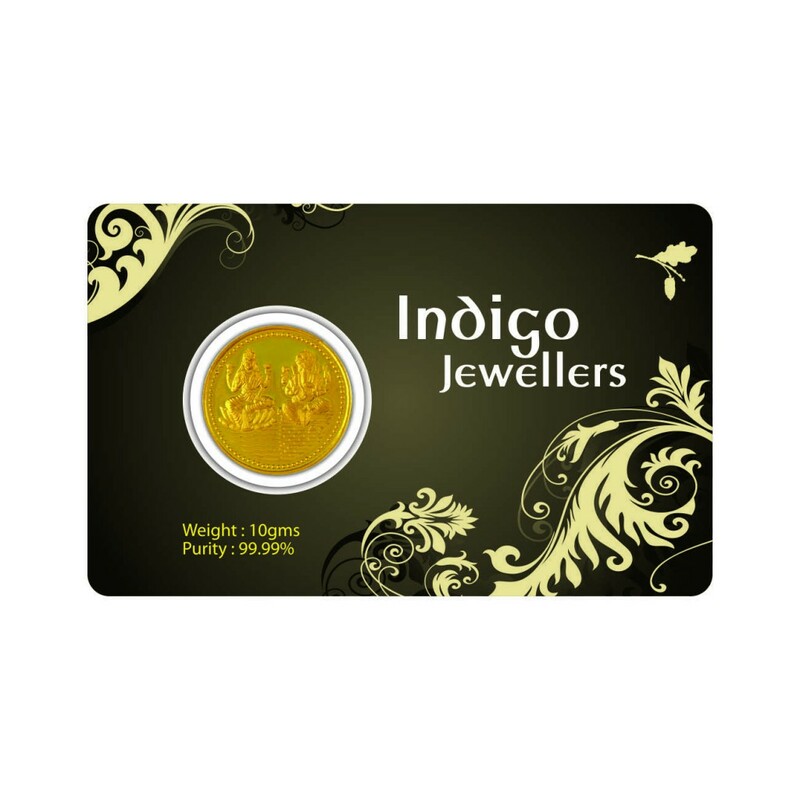 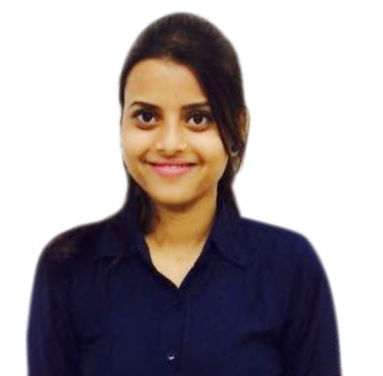 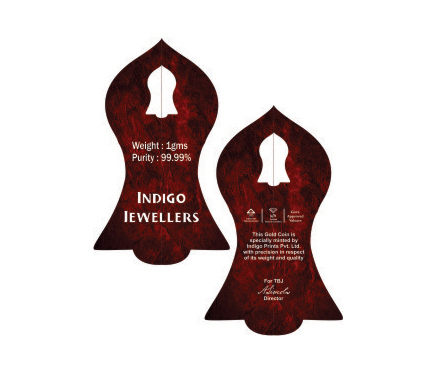 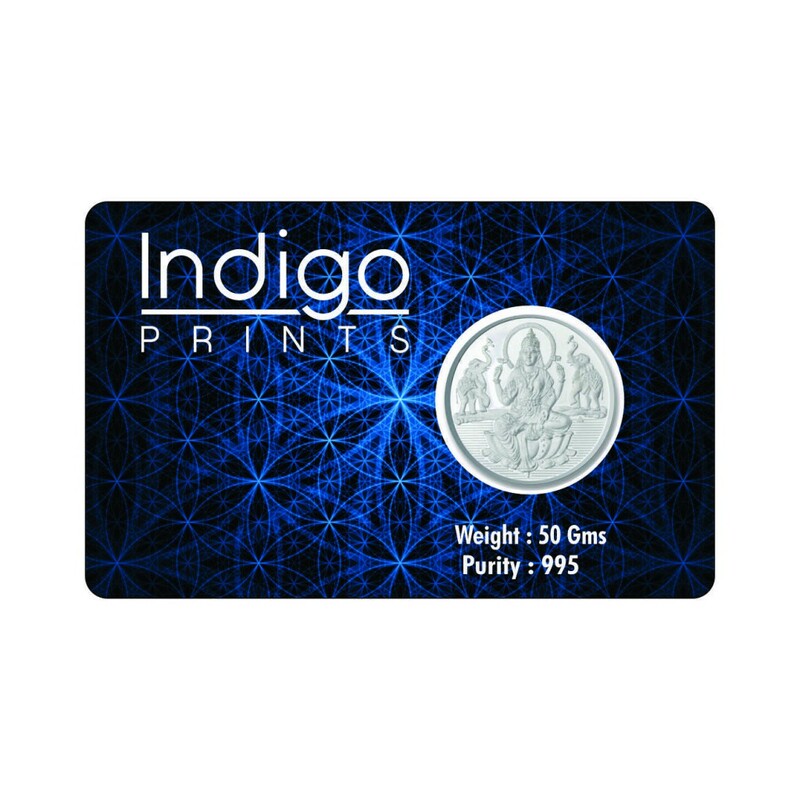 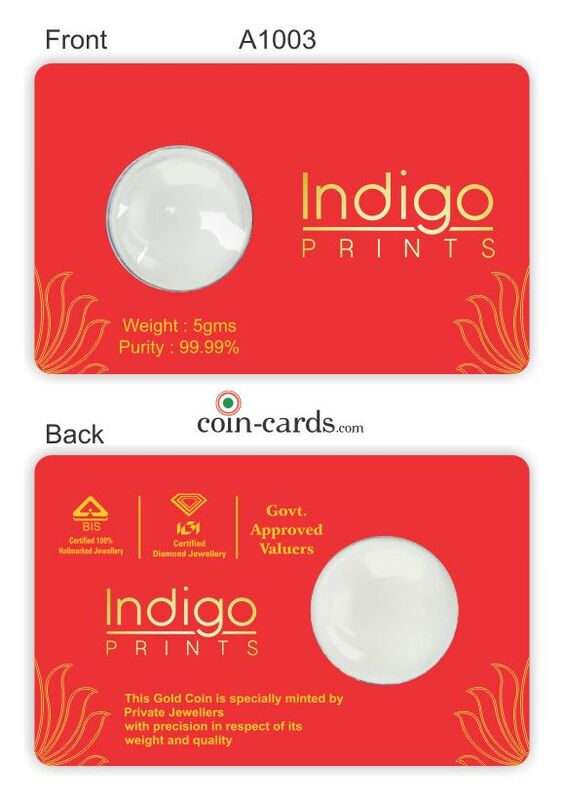 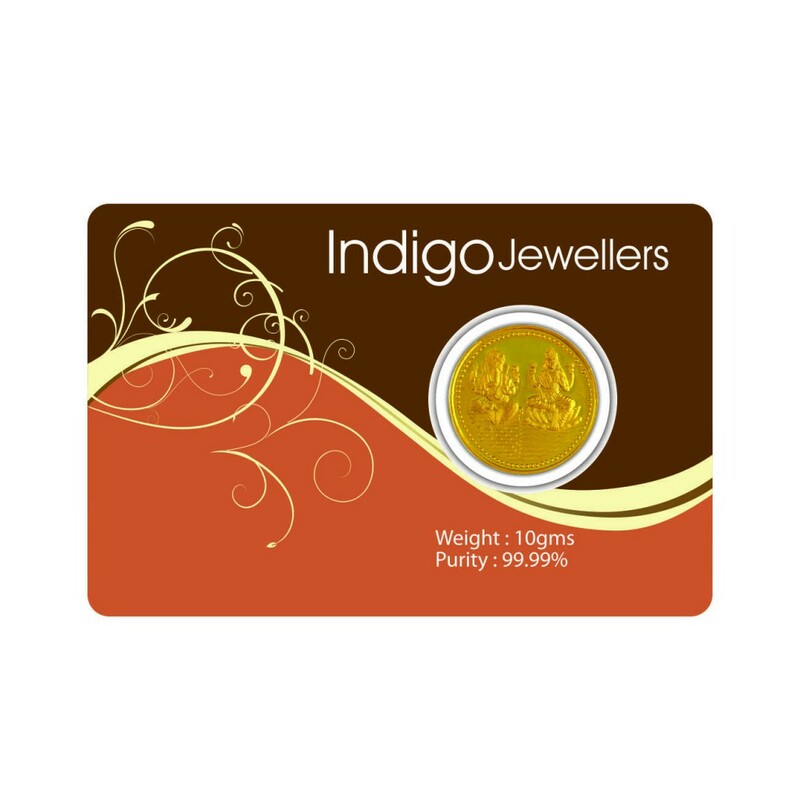 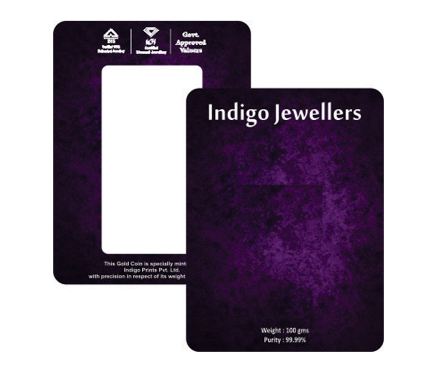 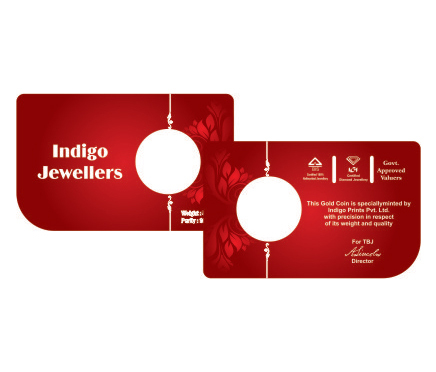 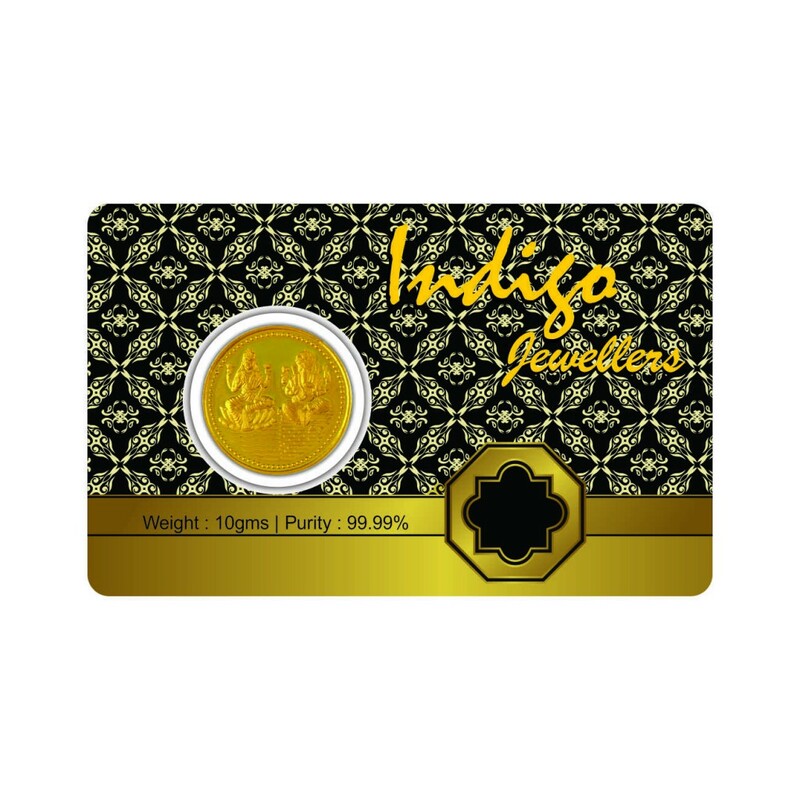 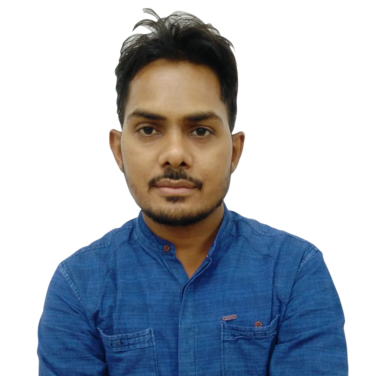 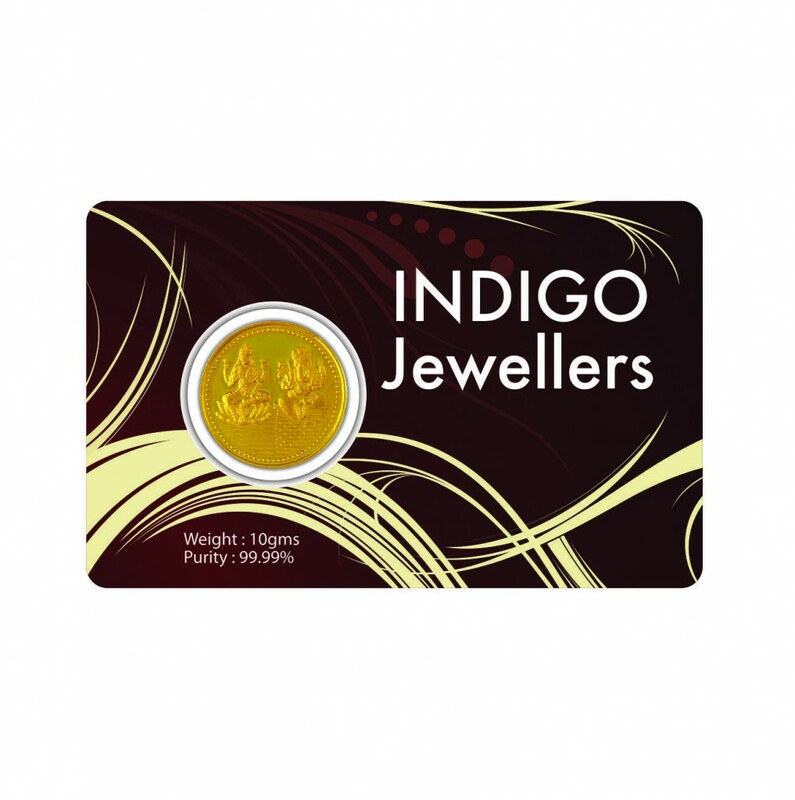 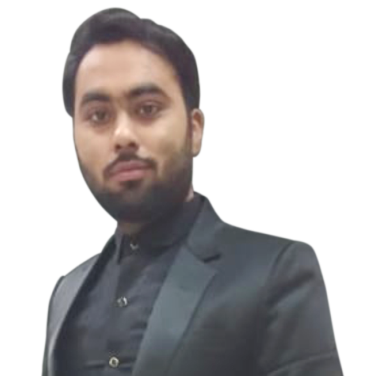 Indigo Prints Pvt Ltd is an emerging company, established with an aim to provide unique and peerless range of Coin Packing Cards to its clients spread all across the world especially the jewelers and the banks. 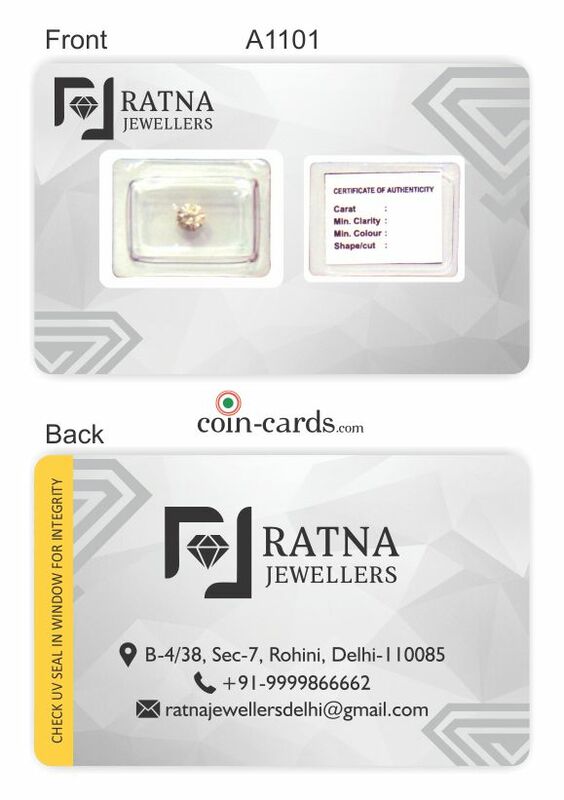 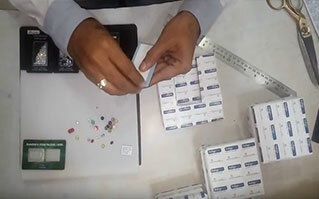 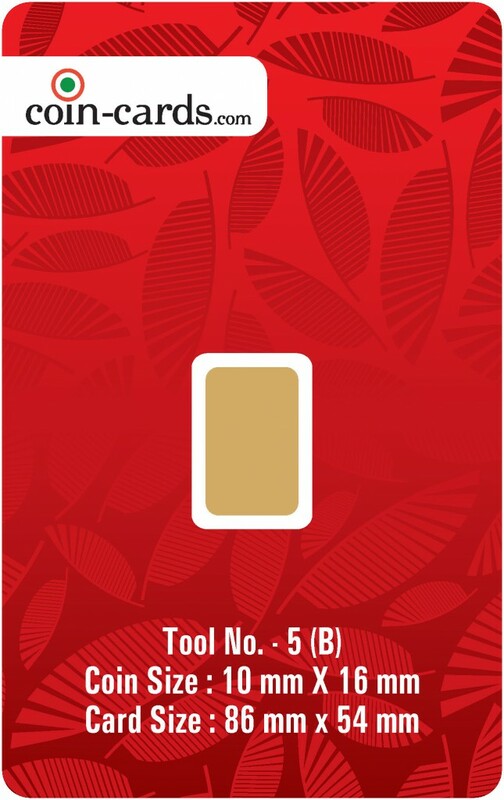 The company is involved in the business of manufacturing and supplying exquisite range of Coin packing cards / stone packing cards/ diamond packing cards. 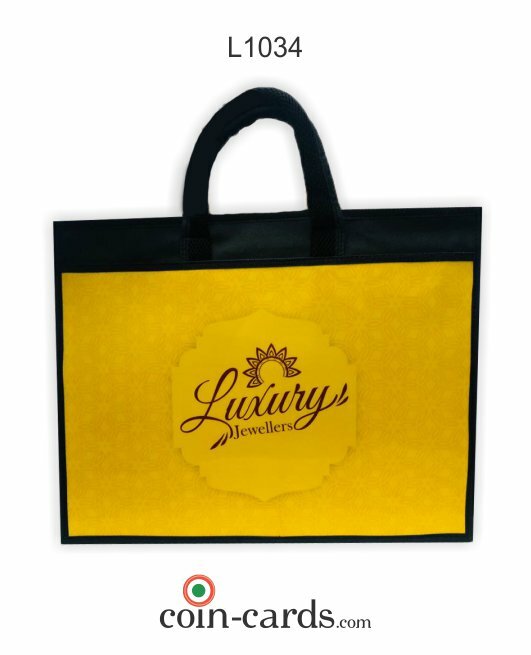 We are highly popular among our clientage for their glossy finish, unparalleled design, innovative printing and tamper proof nature. 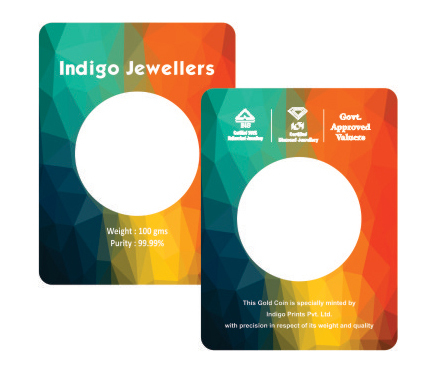 Our offered coin packing cards holds the potential to help our valued clients highlight their brand, rise their awareness and promotion. 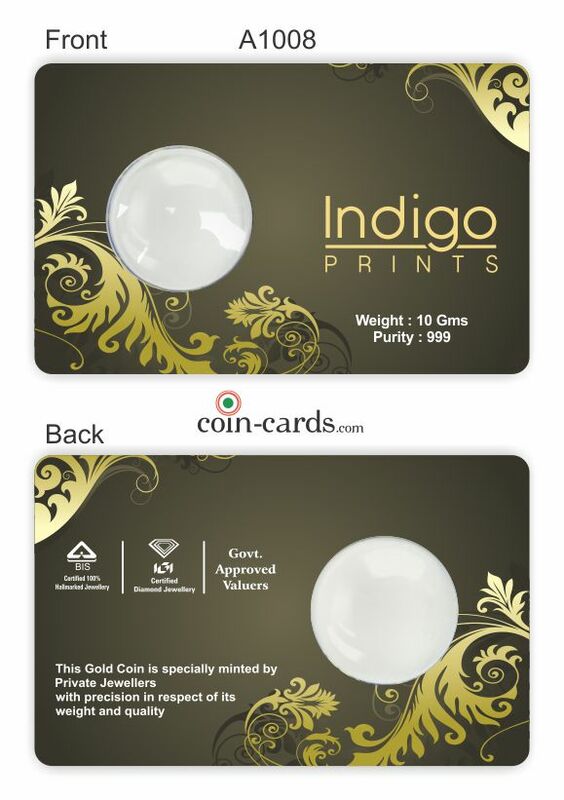 Jewelers, gold smiths, banks, gold coin mints etc., are some of the buyers of our manufactured coin cards. 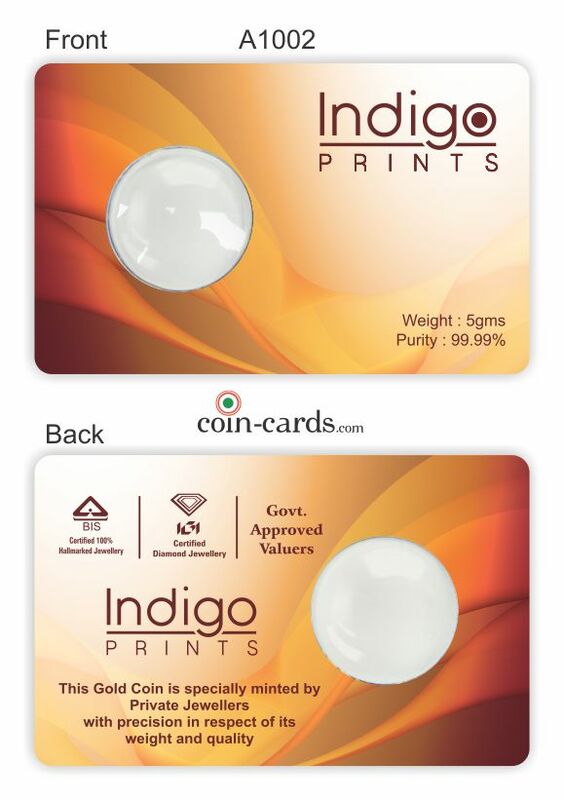 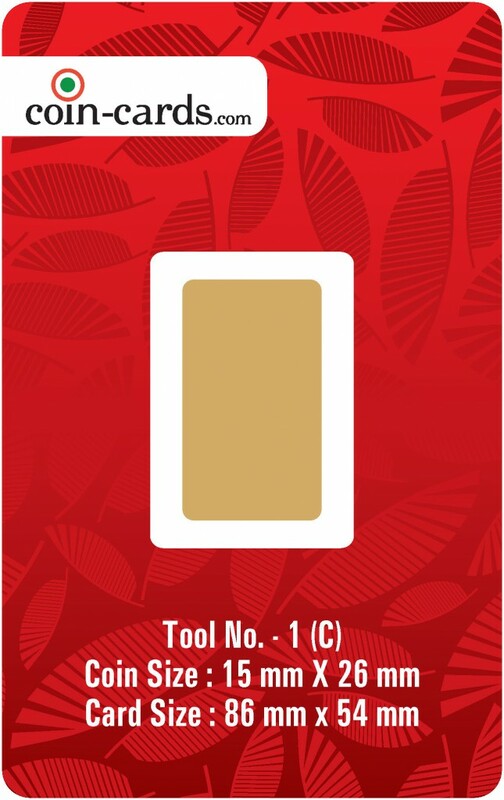 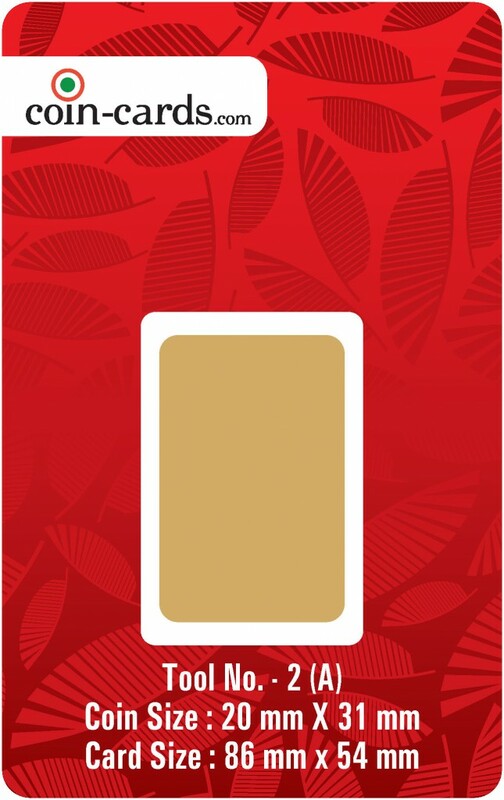 Our coin cards are an excellent source that help authenticate corporate identity of our buyers. 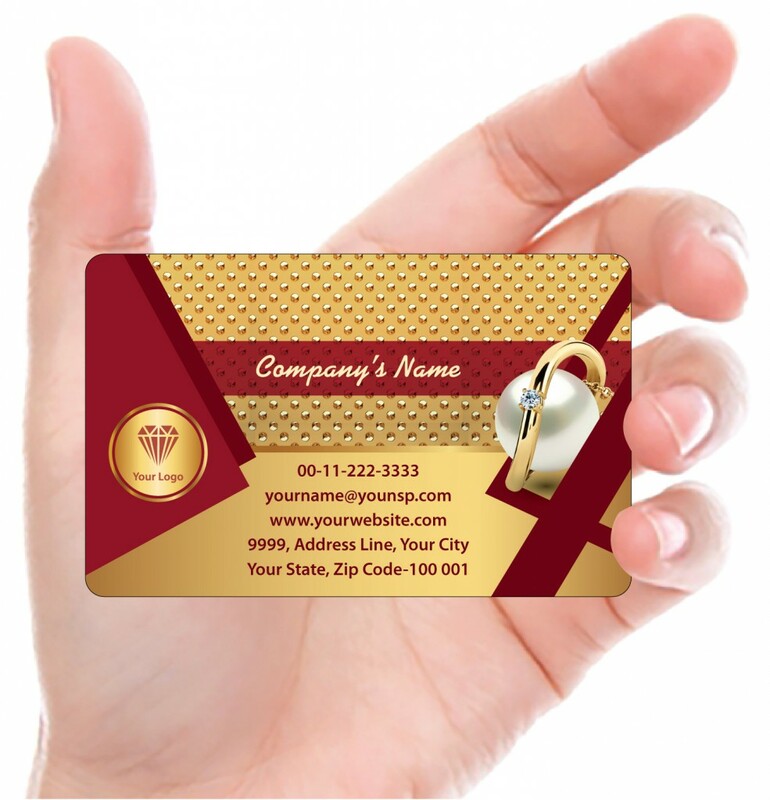 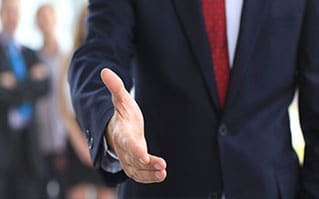 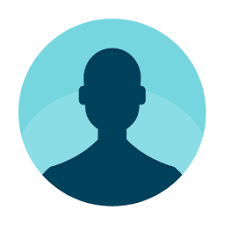 These coin cards are best and easy way to share contact information on a professional level as these cards contains some essential information about you and your business. 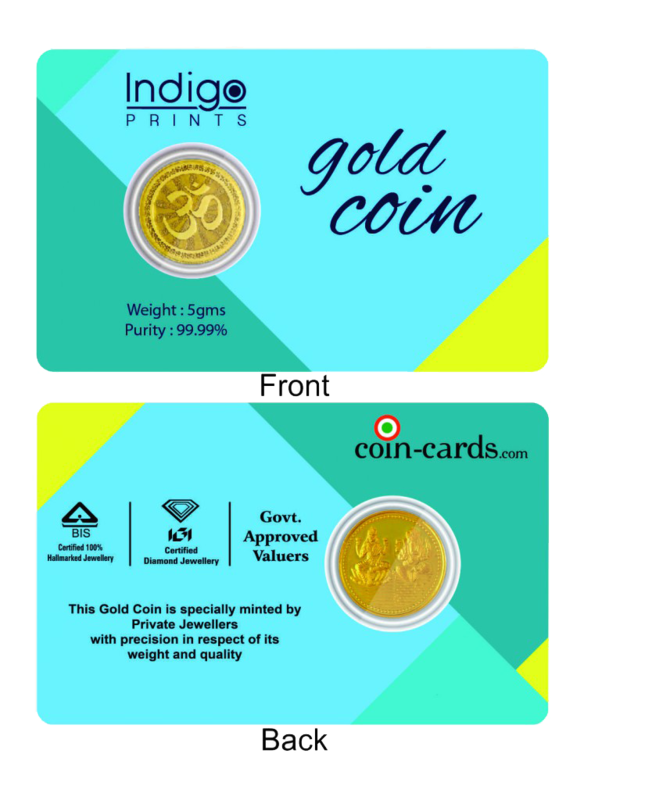 Our manufactured coin packing cards are the best choice to use as a gift items to be gifted on all kind of auspicious functions like marriages, baby shower, special anniversaries etc and festivals. 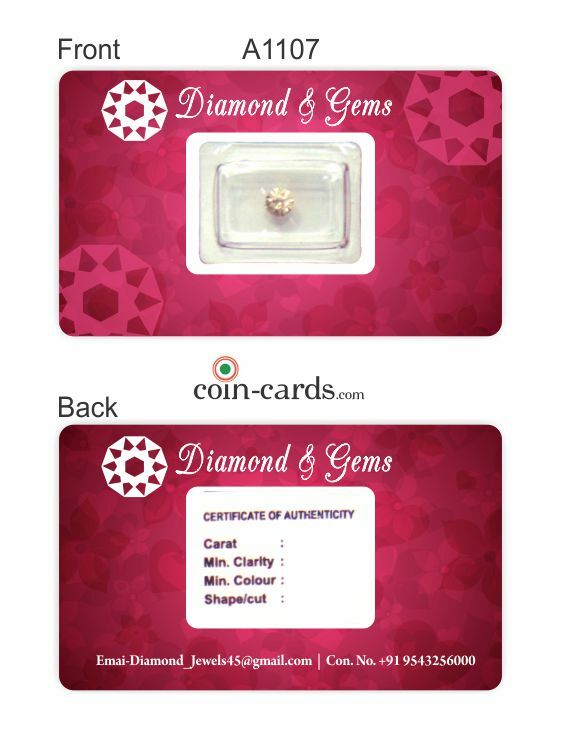 Video How To Pack Diamond In Card ? 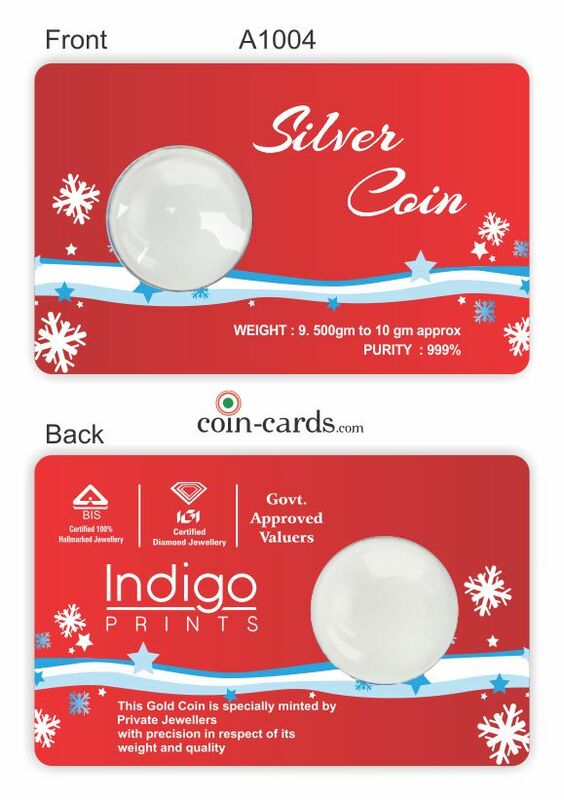 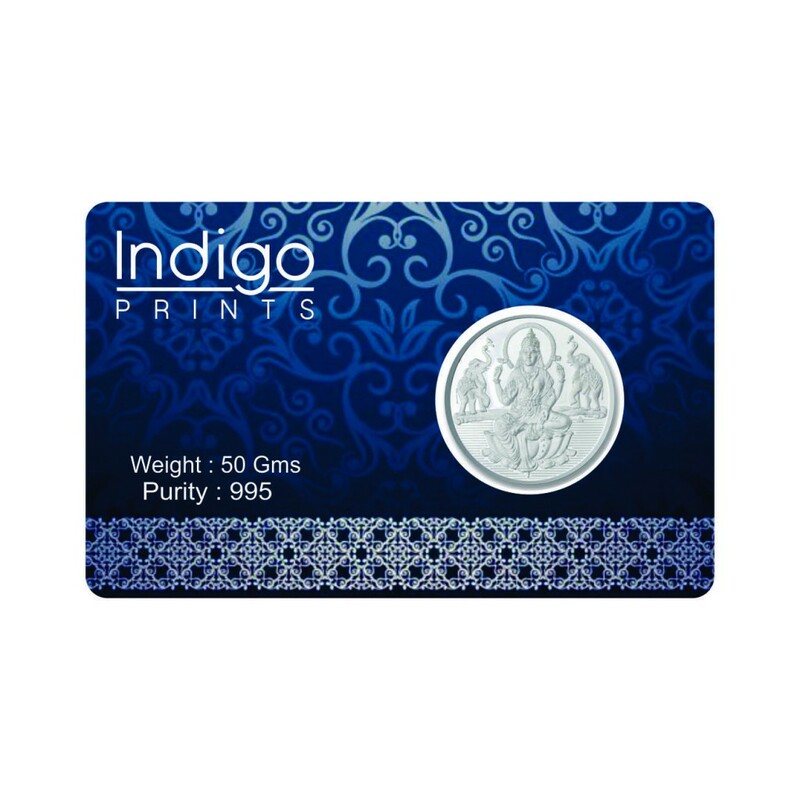 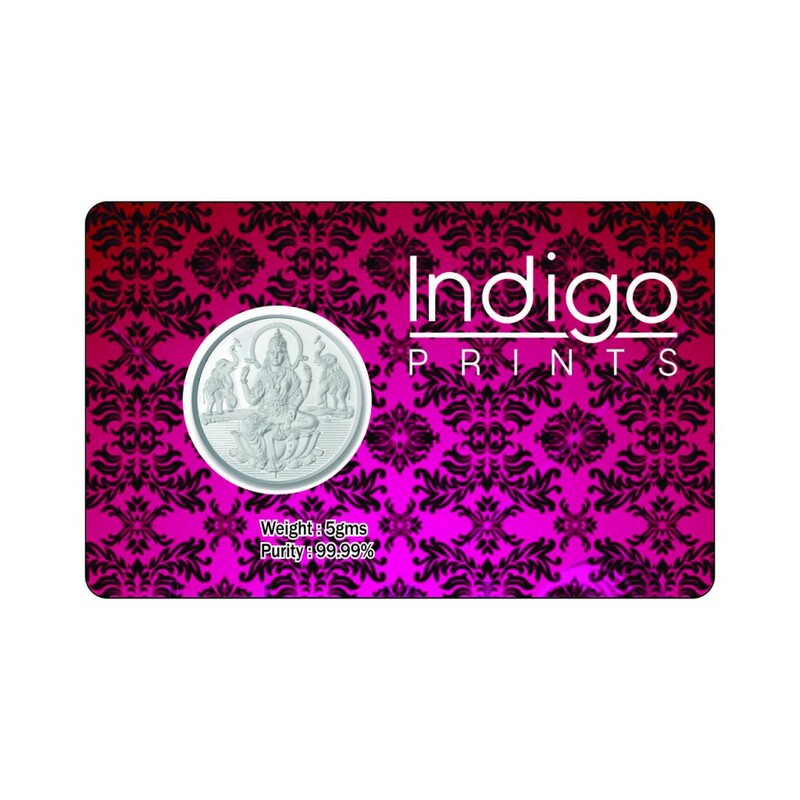 Indigo Prints Pvt Ltd offer Gold,Silver, Diamond and special shape Coin Cards in attractive and affordable price range. 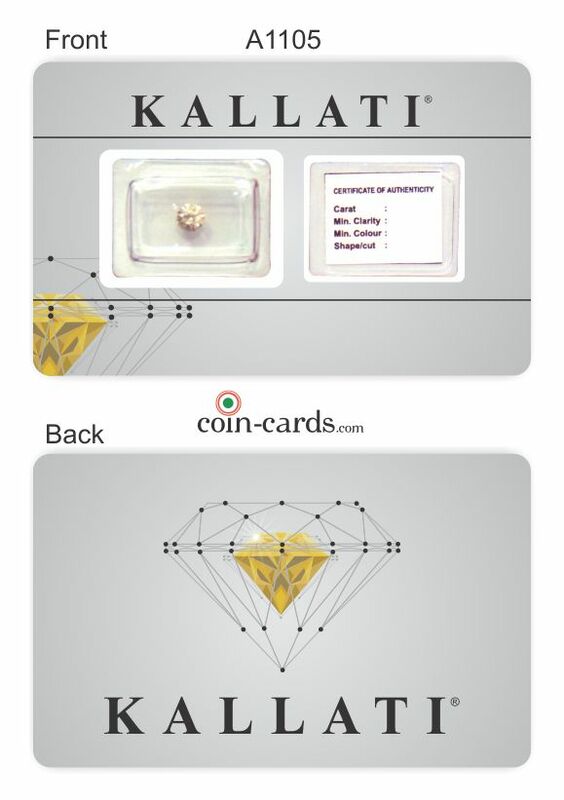 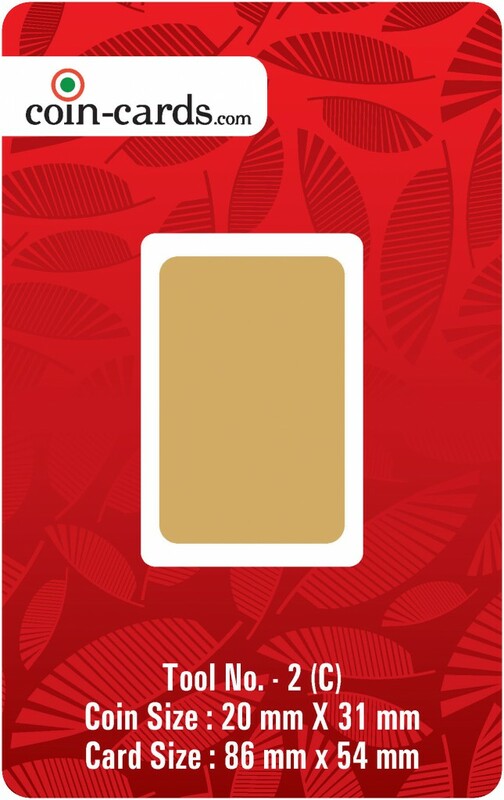 For your reference we are showing how to pack these coin cards. 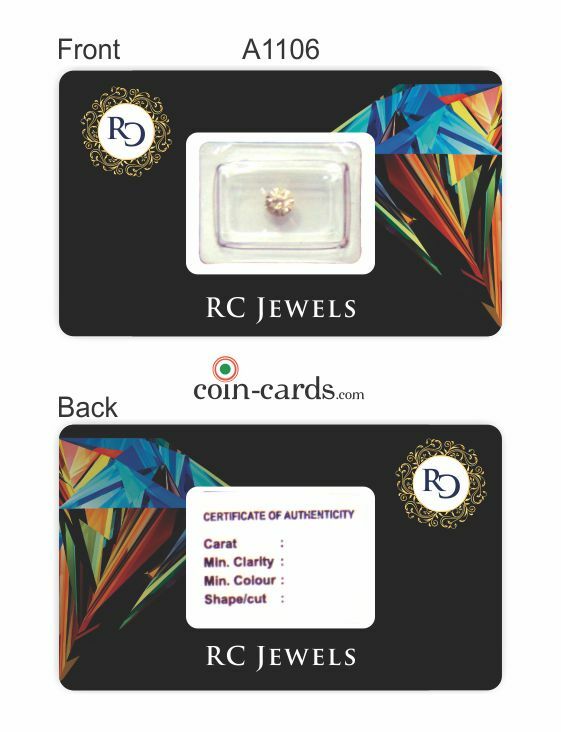 Video How To Pack Coin In Card ? 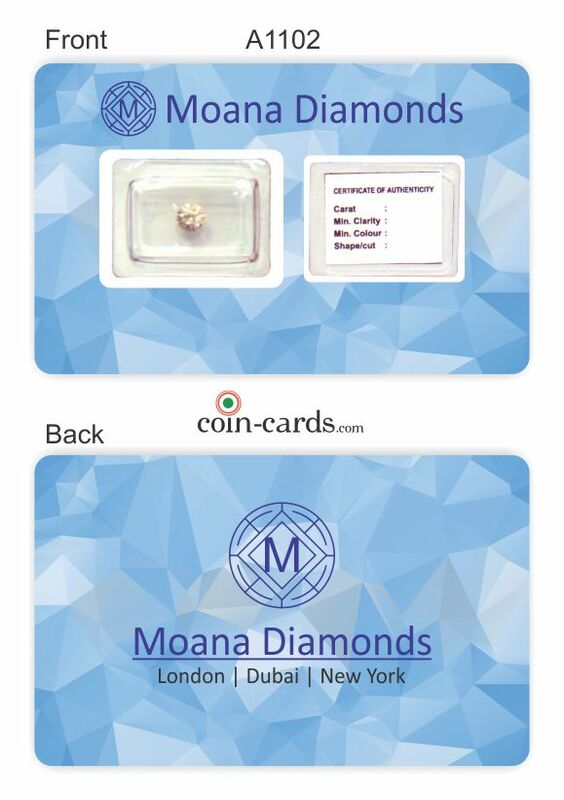 I order Plastic Cards to coin-card.com and received my order before time when I show the design it was awesome I would not hesitate to use the services of Plastic Cards again, and would recommend them without reservation. 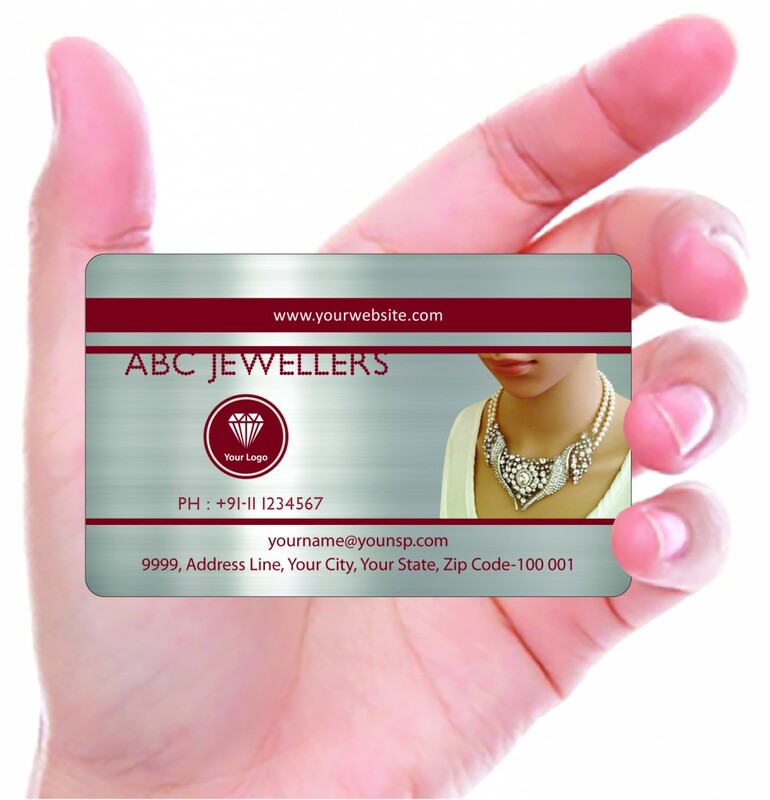 They people are expectation good in there design and understanding customers requirements. 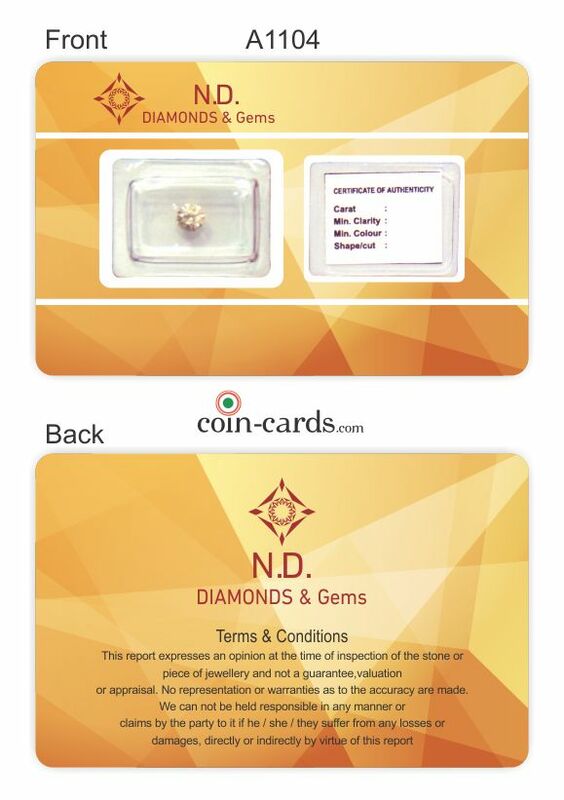 Its really very attractive and beautiful coin card. 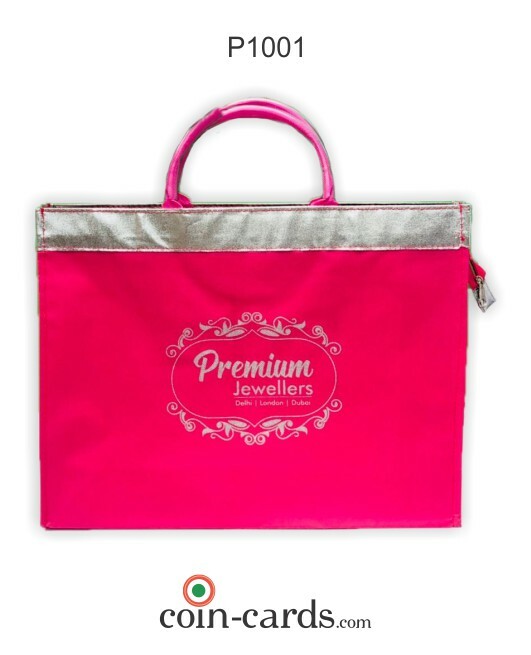 Also the quality of the product and the packaging was so nice. 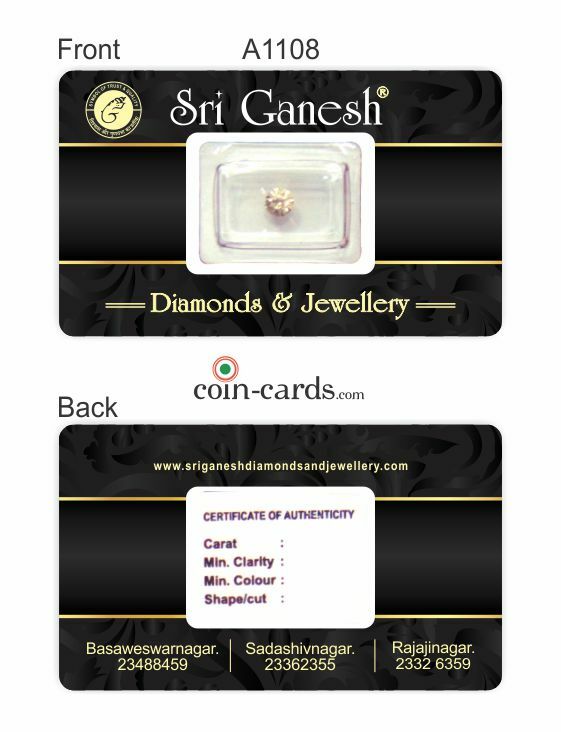 I will recommend you people to go for it. 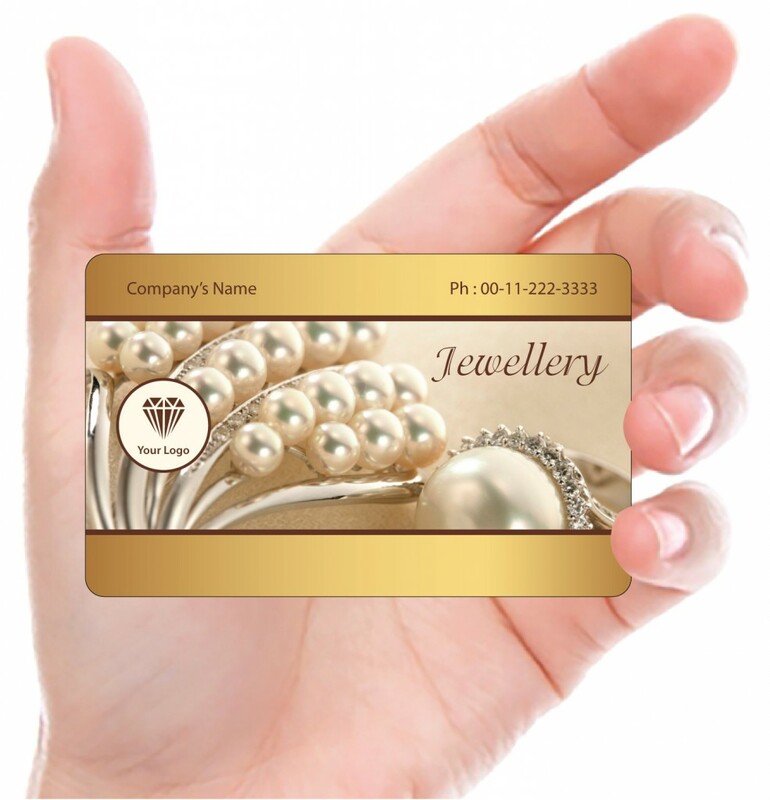 100% customer satisfaction with reasonable price, absolutely worth it. 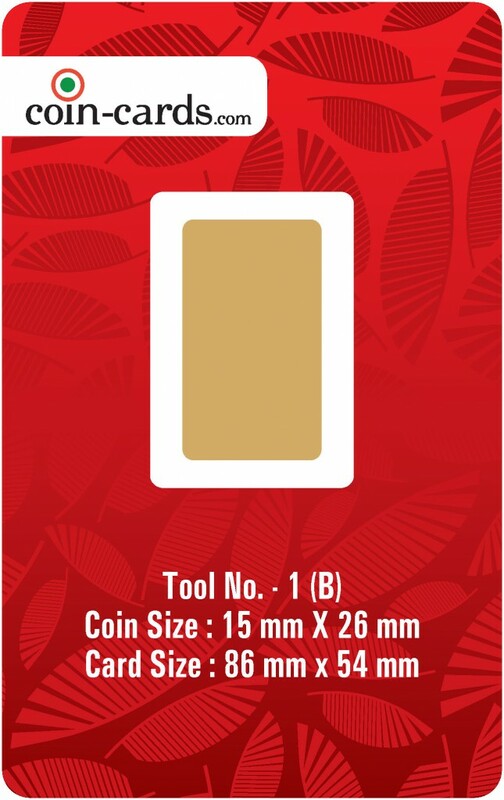 Fully satisfied with the ordered coin card. 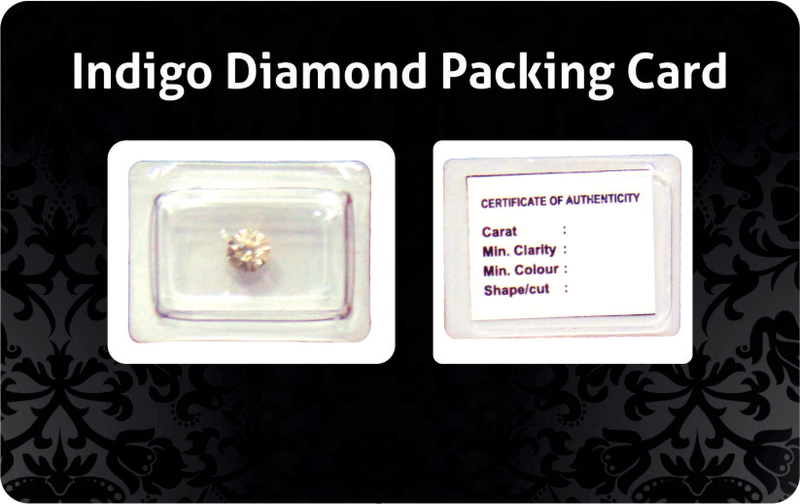 Its a lovely piece exceeding all our expectations. 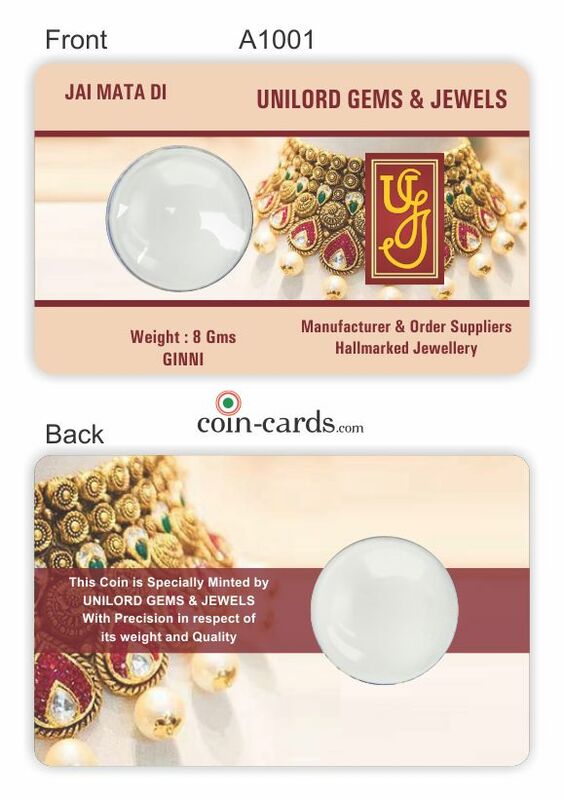 Usually when we order such products online the received product seldom looks better than the pictures shown. 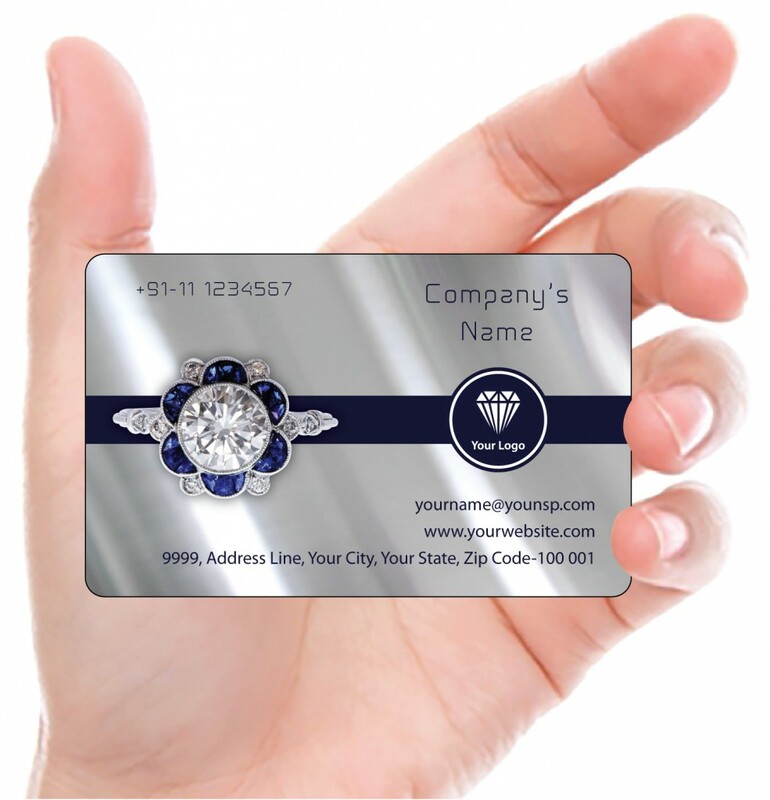 This product is contrarily much much better than what you see on the website. 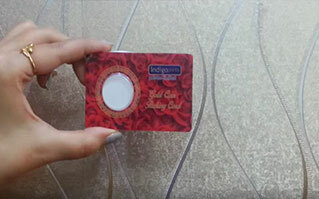 Its really worthy.